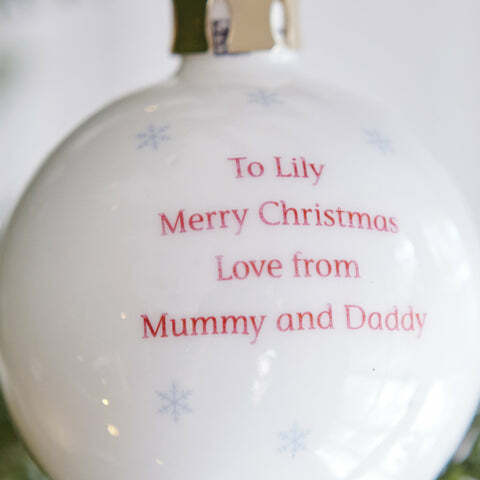 Personalised Tree Bauble, Father Christmas | Great Little Trading Co. 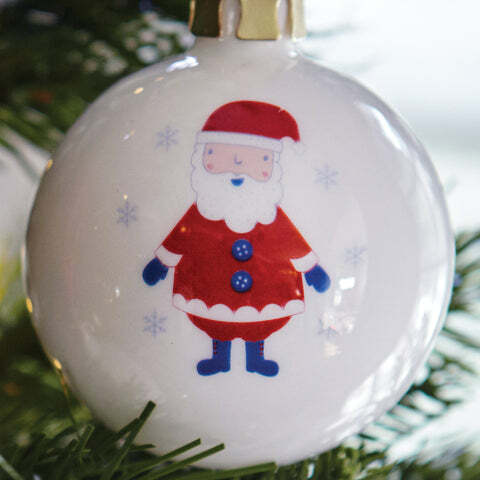 This pretty, bone china Christmas tree bauble is a lovely way to commemorate a special Christmas; it also makes a lovely present to send to distant friends and family. To order, choose from Father Christmas or Reindeer and type your chosen text in the boxes above (up to four lines, 20 characters per line) then add to your basket; please remember personalised text is case sensitive and we are unable to accept orders with special characters or accented letters. Name will be printed exactly as it is entered. Please allow up to 7 working days for delivery. 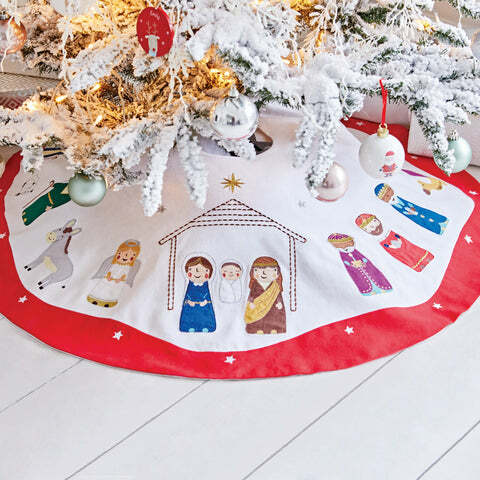 You might also like our wooden Bethlehem Nativity Set and our gorgeous Christmas Tree Skirt which hides ugly, fairy light cables and catch stray pine needles.